Please read the information provided regarding rules, hosting matches, and shooting ARA to see if your question is answered in the appropriate section. If not, you may find your answer here. We want all information about ARA to be clear and understandable. If your questions are not answered after visiting this website, please give us a call and we will do our best to answer any questions you have. 1. How do I contact ARA? 2. Do Sanctioned Clubs have to use the electronic scoring system? 3. How much does it cost to get the electronic scoring system? And, what all do you need? *PC or Laptop -- Usually a club member has one you can use for free. If not, a laptop can be purchased for $400 or less. *Scanner -- You will need a good scanner. Any of the "all in one" Brother scanners that have a flat bed for 11 x 17 documents will work. *Electronic Scoring Program - $300 -Contact the ARA Business office to purchase the program. 4. What does the ARA target look like? and Where do I get them? Click Here to see the ARA Target. The official ARA Target is a blue bull on white 11x17 paper. Click Here to Order ARA Targets. 5. How are the ARA targets Scored? *Each shot is scored on the worst edge. *Click here for a picture of the bull with labeled score rings. *Clubs are encouraged but not required to use electronic scoring. *Section 16.0 of the ARA Rules covers official scoring rules. 6. How is the A-Line figured? The following answer is copied from Section 25 of the ARA rule book. Unlimited and Sporter Classes. Each class will be kept independent from the other. A = number of points earned at match events. B = points earned divided by the number of events entered. C = number of events in which you compete. D = the number of different ranges at which you compete. E = is the sum of A+B+C+D. F = is the square root of E.
G = is your raw aggregate score. H = F multiplied by G.
carried out to four decimal places. 7. How is the Agg-Line figured? The following answer is copied from Section 26 of the ARA rule book. Club events and Tournament events but must include at least two Tournaments. National A/Line Rankings nor the National Aggregate rankings. 8. How do I qualify for a State Champion? The following answer is copied from Section 26 of the ARA rule book. solely on AGG+POINTS earned from the Unlimited Class competition in that state. 9. Why am I not listed in the Combined Rankings? To be listed in the Combined rankings, you must have competed in at least 1 tournament for each of the competition types (e.g. Unlimited Outdoor, Sporter Outdoor). Additionally you must have shot at least 20 targets in each of the competition types. 10. What do I do with a record target? 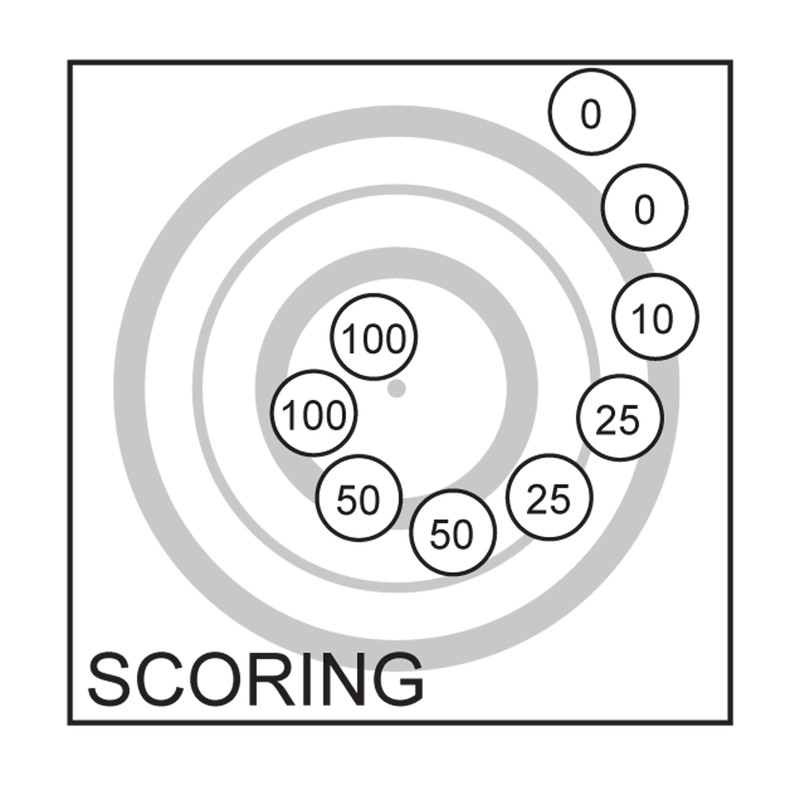 If you shoot a record target in a sanctioned match, the match director should follow the procedures in the ARA rule book section 19. 11. Where can I get help setting up the scoring program?